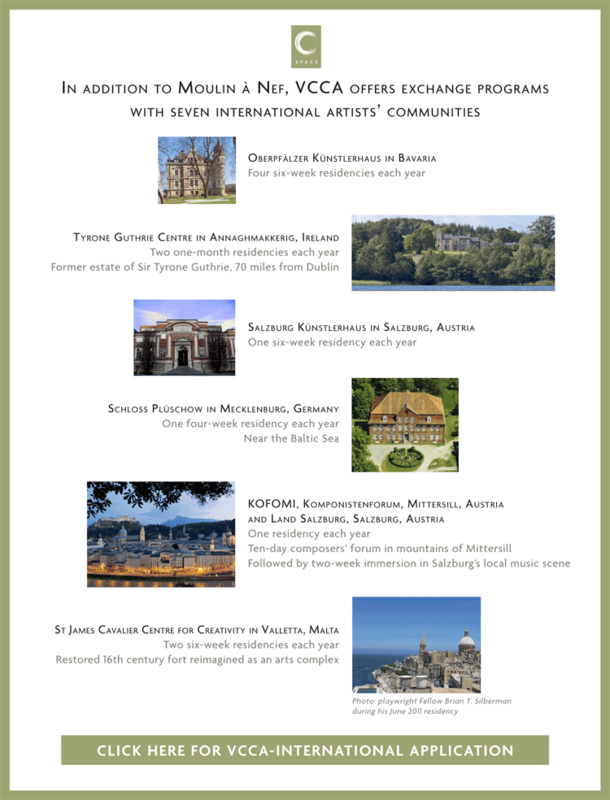 Department of Art | VCCA-France + International Applications for 2012 Are Ready! Home » VCCA-France + International Applications for 2012 Are Ready! 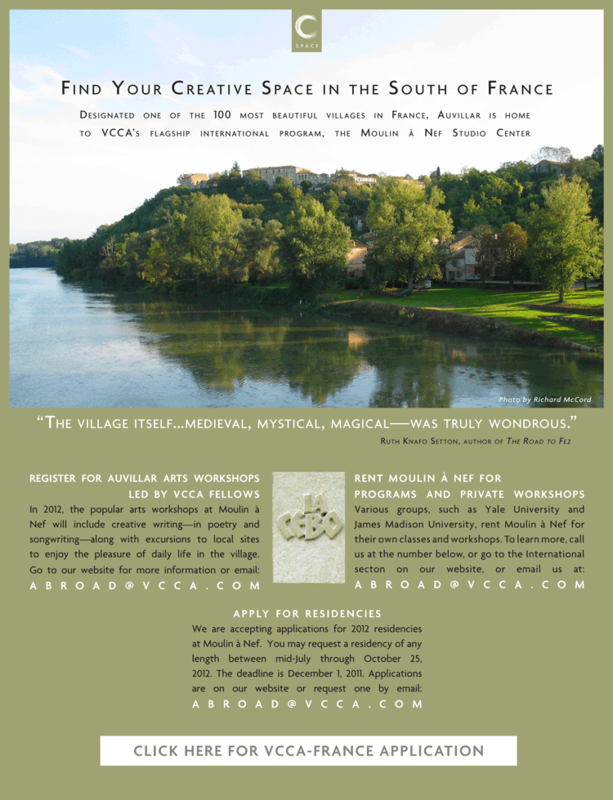 VCCA-France + International Applications for 2012 Are Ready!